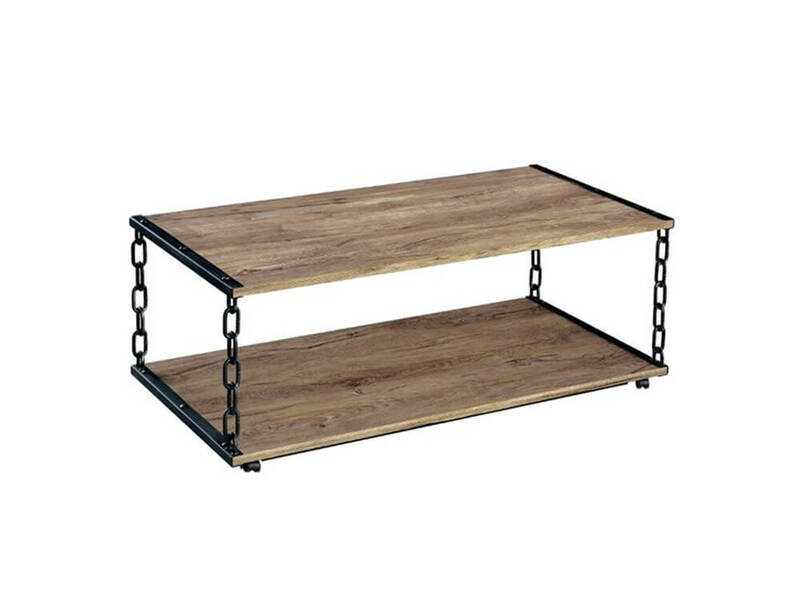 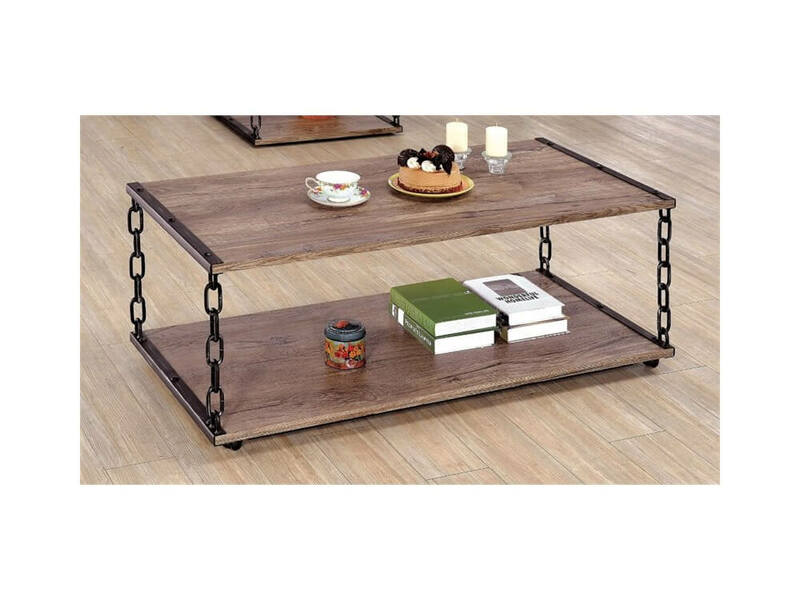 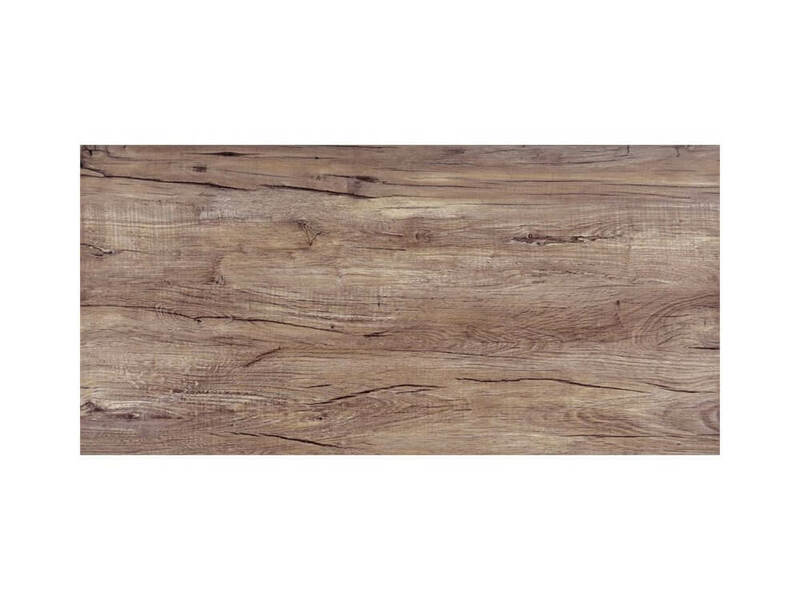 Rectangular wood finish coffee table with metal chain detail, a versatile table for most living room styles. The U shaped chain feet gives a casual yet stylish feel for your living room with a sectional couch or a colorful sofa. This is one of Inhabitrs most popular coffee tables.